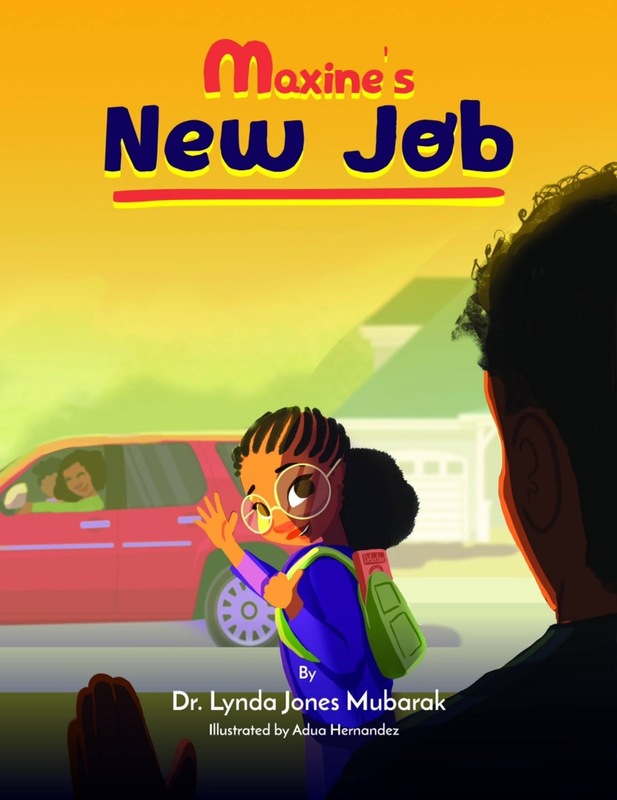 Maxine’s New Job by Dr. Lynda Jones Mubarak: Maxine Hill is an inquisitive 4th grade student who has a talent for solving problems and enjoys helping people in need. While using her quirky skills of observation, Maxine discovers an unexpected secret about Mrs. Sullivan, her sweet, quiet neighbor that changed their relationship forever. Meet Dr. Mubarak!!! Dr. Lynda Jones Mubarak was born in Mart, Texas and raised in Waco and Fort Worth, Texas. She is a retired special education teacher, facilitator and is a US Army veteran. 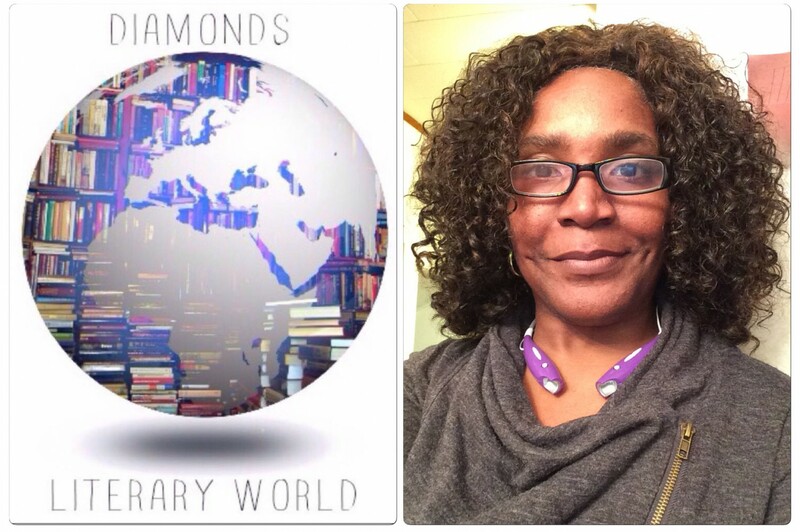 Dr. Lynda has served as a private school administrator, adjunct writing and ESL professor, and is currently a co-host of The Author’s Lounge Radio Show at Fish Bowl Radio Network. Dr. Lynda is a graduate of P.L. Dunbar High School and received her B.S. in Elementary Education from Texas Christian University, MEd in Elementary Education from Texas Wesleyan University, and an EdD from Nova Southeastern University.